The seven-course program has three more intakes planned in the next 10 months, including one in Halifax. BARRIE, ONT. 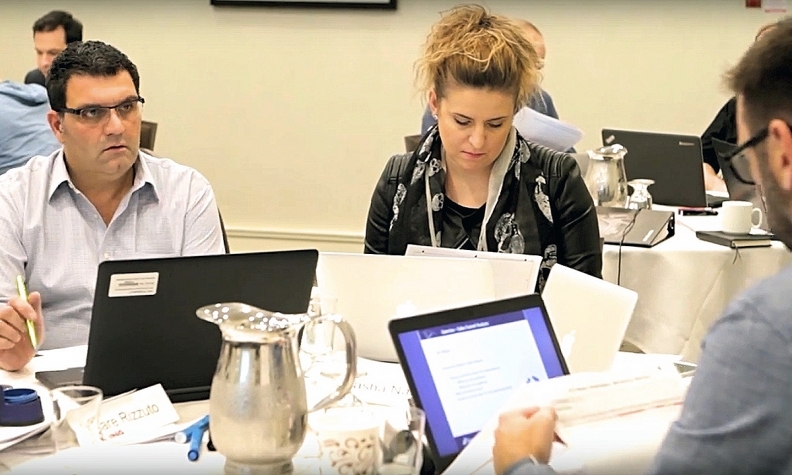 — Demand for the relatively new Automotive Dealership Management program at Georgian College in Barrie, Ont., is exceeding expectations, leading to waiting lists and pop-up classrooms at airport hotels in Eastern and Western Canada. The graduate certificate program is designed to help current and potential dealer principals and general managers already employed in the industry develop and upgrade their skills. After two years of research, the 14-month, seven-course program launched as a pilot in February 2015. The inaugural class of about 25 graduated in June 2016. Now, despite having three more class intakes underway, the school can’t meet demand. It has three more intakes planned during the next 10 months, including one in Halifax marking the first time the course will be offered in Atlantic Canada. Each course has a maximum of 35 students. “People who have gone through it are starting to talk,” said Joe Lauzon, marketing director for the Automotive Business School of Canada. “I haven’t even advertised the one for February in Toronto and we’re full, with a waiting list. 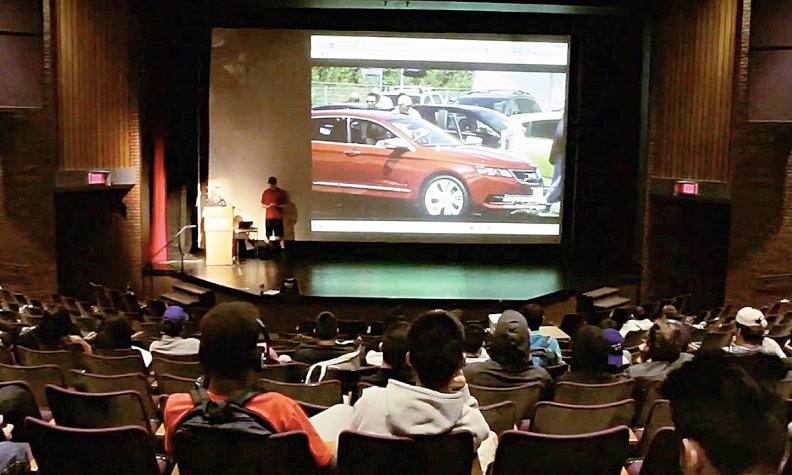 Prior to the development of the Georgian program, dealerships sent their general managers to schools in the United States, including the National Automobile Dealers Association Academy in Virginia. The Georgian courses consist of three nine-hour days in a classroom, which can be in a conference room at an airport hotel in Eastern and Western Canada, and six weeks of online work. A post-secondary degree is required or five years experience in the industry. Not everything taught at the NADA Academy was relevant to the Canadian market. Labour legislation, freedom and privacy laws and benchmarks — even consumer expectations — all differ on opposite sides of the border, Lauzon said. That’s partly why Canadian auto dealers coast to coast have been rushing to the Georgian program, said Todd Bourgon, executive director of the Trillium Automobile Dealers Association, which represents dealers in Ontario. “Historically, to get this type of education, you had to go to the U.S. and then filter in what is applicable to Canadian law and filter out what is not applicable to Canadian law,” he said. “People were going south of the border and weren’t getting 100 per cent of what they could apply back home. 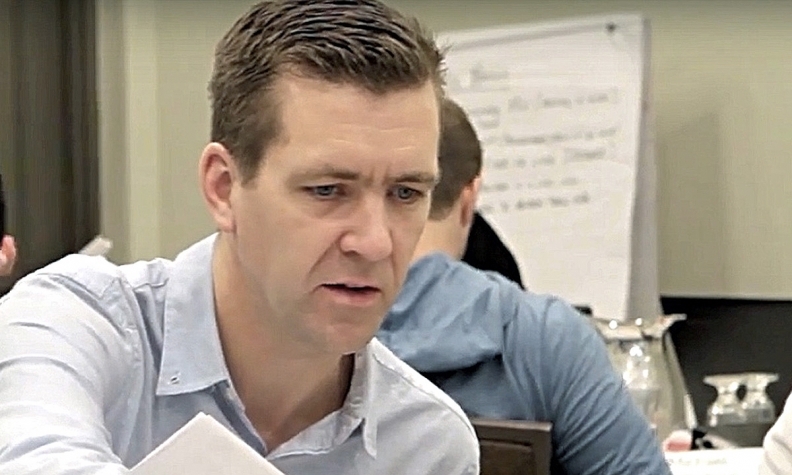 The Georgian course consists of three nine-hour days in a classroom, which can be in a conference room at an airport hotel in Eastern and Western Canada, and six weeks of online work. Admission requirements are a post-secondary diploma or degree, or five years work experience in the automotive industry. “This is not for someone who has never worked in the industry,” Lauzon warned. Lauzon also said some automakers are now starting to mandate new general managers graduate from one of the programs at either Georgian or NADA in the U.S.
Bourgon and Lauzon both said that because dealer principals are aging and nearing retirement, the course is a critical step in succession planning. “As an aging population starts to show its colours in retirement, it’s important to have these people engaged and feel like their employer is supporting them,” Bourgon said of sales staff and potential general managers. He said some of Canada’s largest dealership groups “are sending a ton of people to this course” as the groups continue to acquire independent dealerships. “It’s not a full succession plan. But it’s allowing them to get someone up to speed to be able to take it over, whether to train someone to run the dealership or buy you out,” Lauzon said. He said financial terms of a sale are always between the current and new owner. The program at Georgian doesn’t touch on the change of ownership.